CAB (Controlled Atmosphere Brazing) furnaces and aluminum heat treatment furnaces and systems are designed according to the individual needs of the customer. Our solutions integrate and optimize production and logistic processes while also improving production flexibility. For several decades, SECO/WARWICK has been a global leader in aluminum brazing technology and a number of aluminum heat treatment solutions for the aluminum, aerospace, automotive and other industries. Our systems operate in more than 30 countries around the world for primary and secondary aluminum production as well as for further processes with the aluminum furnaces that allow the delivery of semi-finished and finished products. 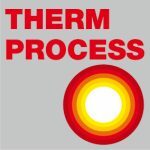 Aluminum Technologies: brazing, annealing, solution, aging, homogenization, preheating, melting. Industries: automotive, engineering, energy, aerospace, marine, chemical, defense, electronics. Essential features: Specialized aluminum brazing or heat treatment lines built to individual requirements. Customization of processes to the specificity of the batch, performance and quality requirements. Process time reduction, energy and other energy factors consumption minimization, meeting customer-specified standards, such as aviation, automotive, environmental and other. Dedicated peripherals: load transport, interoperation cleaning, flux application, packaging, harmful substances emissions reduction. Vortex® – patented nozzle heating technology. SeCoil® – expert system for the design, simulation, optimization and control of the heating processes of aluminum coils. 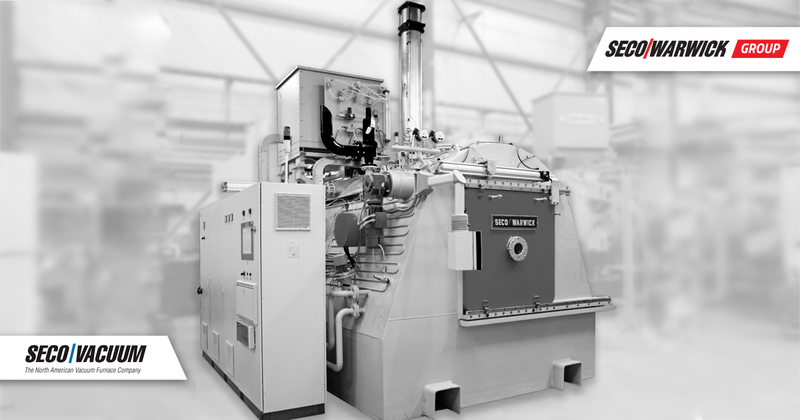 Active Only ® – Semi-Continuous Aluminum Work Furnace with the highest flexibility dedicated to customers with the highest level of diversity of HVAC exchangers and HVAC customers brazing air-conditioning exchangers. VertiQuench® – Drop bottom furnaces equipped with quench tank for the aerospace and automotive industries. Quench tank could be filled-up by water or polymer quenching media. Elements of CAB line: degreaser, flux spray system, dryer and CAB brazing oven. Depending on the client’s spatial and logistic requirements, these units can be set up in a straight line, closed loop together with a conveyor system, U-shaped or L-shaped.